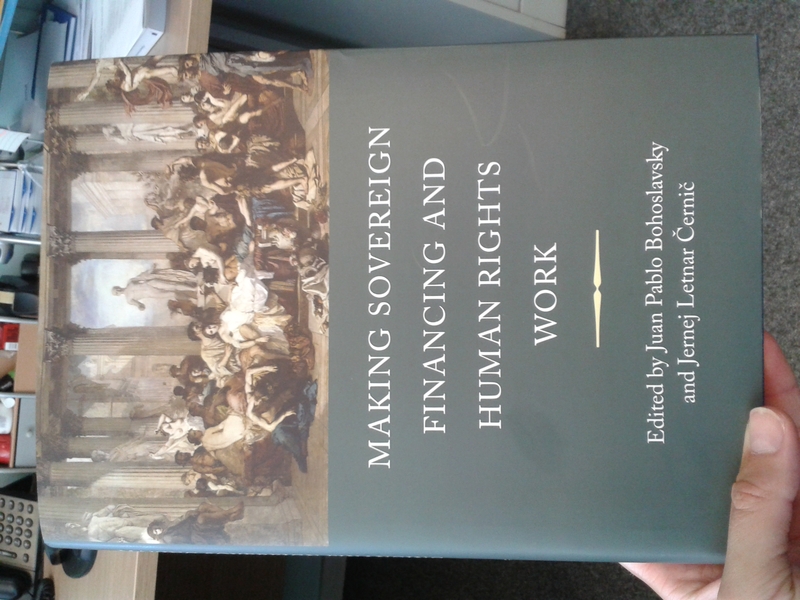 Hart publishing has just published Making Sovereign Financing and Human Rights Work edited by new UN Independent Expert on the effect of foreign debt, Juan Pablo Bohoslavksy and my colleague Jernej Letnar Černič. Poor public resource management and the global financial crisis curbing fundamental fiscal space, millions thrown into poverty, and authoritarian regimes running successful criminal campaigns with the help of financial institutions are all phenomena that raise fundamental questions around finance and human rights. They also highlight the urgent need for more systematic and robust legal and economic thinking about sovereign finance and human rights. This edited collection aims to contribute to filling this gap by introducing novel legal theories and analyses of the links between sovereign debt and human rights from a variety of perspectives. These chapters include studies of financial complicity, UN sanctions, ethics, transitional justice, criminal law, insolvency proceedings, millennium development goals, global financial architecture, corporations, extraterritoriality, state of necessity, sovereign wealth and hedge funds, project financing, state responsibility, international financial institutions, the right to development, UN initiatives, litigation, as well as case studies from Africa, Asia and Latin America. These chapters are then theorised by the editors in an introductory chapter. 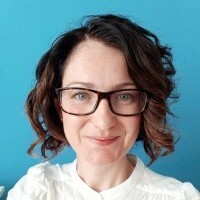 In July 2012 the UN Human Rights Council finally issued its own guidelines on foreign debt and human rights, yet much remains to be done to promote better understanding of the legal and economic implications of the interface between finance and human rights. This book will contribute to that understanding as well as help practitioners in their everyday work. The authors include world-renowned lawyers and economists, experienced practitioners and officials from international organisations. I have had the pleasure to contribute a chapter on financial complicity in international crimes, a sub-area of the larger field of corporate complicity in international crimes, such as crimes against humanity and war crimes. Interrogations about the liability of financiers and lenders of criminal regimes are not new. Following the Second World War, the chairman of the Dresdner Bank and the deputy to the president of the Reichsbank were prosecuted for their financial support of the Nazi regime. The chapter explores these cases in some detail, as they provide an entry point to the following fundamental question: whether lending money and providing commodities can be distinguished for the purpose of establishing complicity. In other words, when it comes to lenders, should financial complicity be distinguished from corporate complicity in general, or should money be treated as any other commodity? Because the law on financial complicity in international crimes is in its infancy, there is still no consensus on mechanisms by which financial backers of international criminals could be held liable for the crucial role they play. However, there is now a robust set of rules to establish liability in the context of financing terrorist activities. The chapter considers the lessons that can be learnt from such developments and explores the appropriateness of calling for international legislation on financial complicity in international crimes, for example in the form of a treaty.